View cart “C89: Various Artists, 3CD Box SetVarious Artists” has been added to your cart. First issued in 1977 on the band’s own label but not widely available until it was reissued in 1978, SHOES’ first album proper, Black Vinyl Shoes, is an absolute classic of US Power Pop, characterised by gorgeous, Byrds-style chiming guitars, wistful, melancholy melodies and wonderful harmonies. To coincide with the 40th anniversary (ish!) 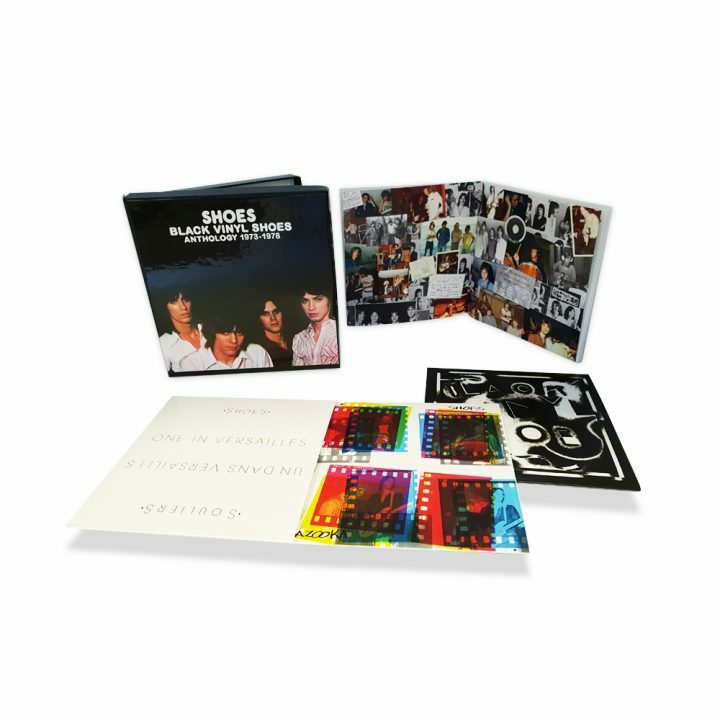 of this landmark record, Cherry Red are proud to present this 3-CD deluxe edition of Black Vinyl Shoes, reconfigured to present – almost – the complete recordings of the band from their embryonic home demos in 1973 through to tracks laid down on the eve of their deal with Elektra Records in 1979. 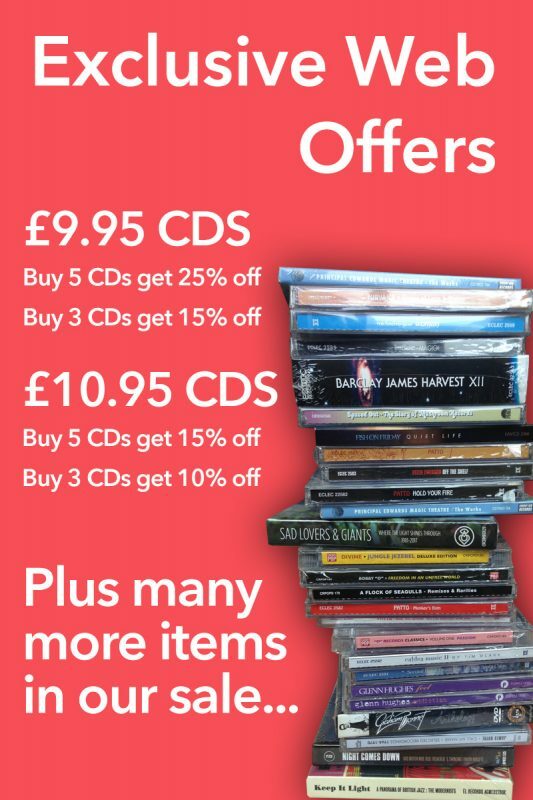 These include the entire Black Vinyl Shoes album, their privately-pressed 1975 album One In Versailles, the 1975 recordings which were unissued at the time but belatedly presented as Bazooka, two tracks from their mythical 1974 LP Heads Or Tails, their one-off single for Bomp! and a handful of previously unissued tracks. Coordinated with the original band members, Black Vinyl Shoes boasts lengthy (8,000-word) sleeve-notes by David Wells, remastered sound quality and a sizeable booklet awash with rare images from the period. Shoes’ sound was perhaps best described by Rolling Stone writer David Fricke as: “an exhilarating fusion of clean-cut British pop classicism and semi-punk roughhousing in the grand Midwest manner of The Raspberries and Blue Ash”.